Located on Smith Mountain Lake, Mitchell's Point Marina has boat slips to accommodate large boats and house boats up to 50 feet long. We have Covered Boat Slips, Open Boat Slips, PWC Drive Ups, Houseboat Slips and Covered Floating Slips for large boats right on Smith Mountain Lake. 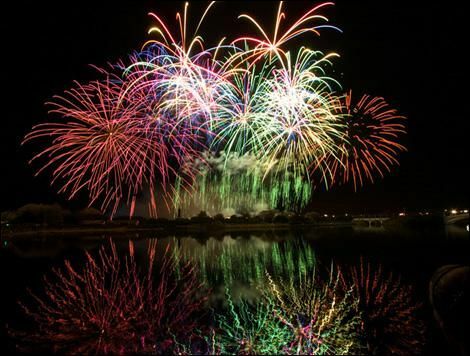 Fun for the whole family, visit Mitchell's Point Marina & RV Park. 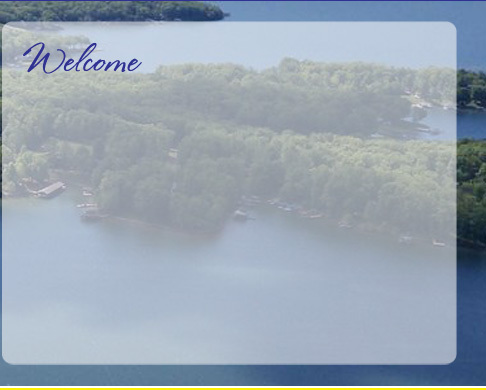 Mitchell's Point Marina & RV Park is located in Smith Mountain Lake, Huddleston, Virginia. 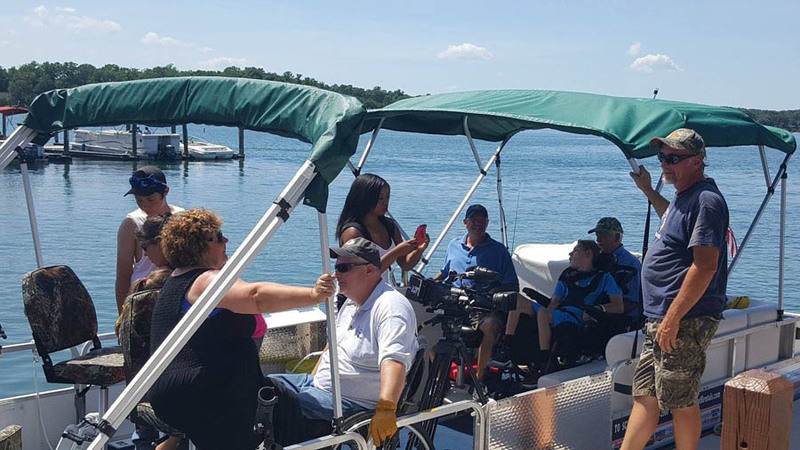 Mitchell's Point Marina has Covered Boat Slips, Open Boat Slips, PWC Drive Ups, Houseboat Slips and Covered Floating Slips for large boats right on Smith Mountain Lake. We have fuel/gas for boats. � Copyright 2012 Mitchell's Point Marina. All rights reserved.